Well this is the moment all us have been waiting for, some thought it was the SDG OWG final text, others the World Cup, still others the Guardians of the Galaxy film (which by the way is good and Karen Gillian was amazing!!) 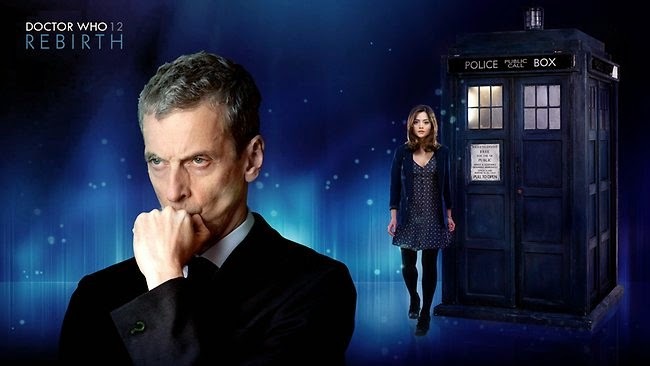 no it is the first outing of Peter Capaldi as Dr Who. Tickets sold by fandango. It is being screened at 1600 cinemas around the world. We understand it will be a darker doctor and also an older doctor so the romance side will probably not be there unless they bring River Song back. 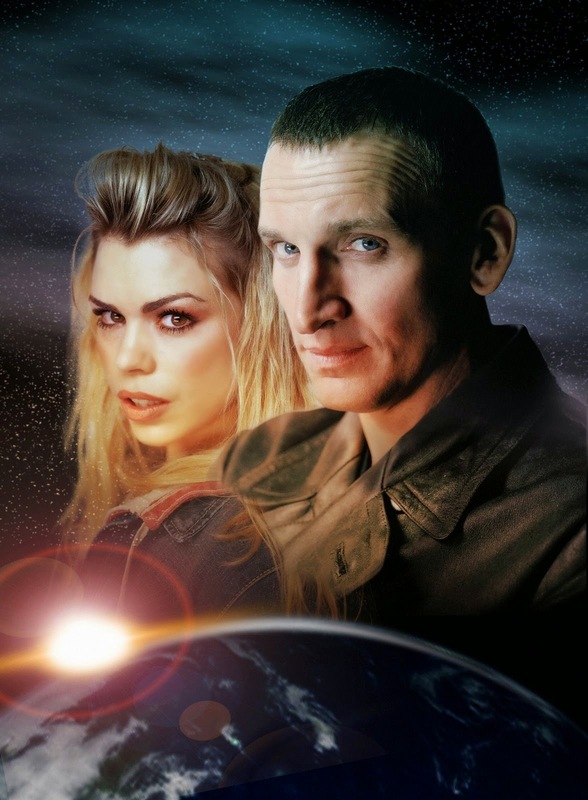 The relaunch of Doctor Who with Christopher Eccleston in 2005 as the Doctor and Billie Piper as Rose was perfect. I always will wish he would have done a second series but it was not to be. David Tennant took over and what an amazing Doctor he turned out to be and what a perfect love story with Rose. 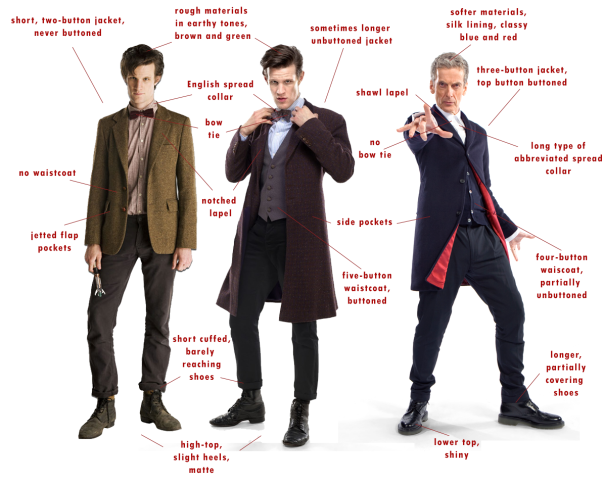 It took a while for us to love Matt Smith but his energy and his dedication to the role he was the Doctor won us over. We can forgive the last episode for the 50th anniversary which was just perfect. And now Peter Capaldi, a great actor will bring his vision to the role. How long he will stay? We don't know, but on the 25th of August Ill be at a cinema in Cary North Carolina to watch his first episode. Who would have every thought I would be able to say that for a 50 year old TV series which is so British. It looks like many in Wake Zone Cafe will also be going too. Peter we wish you a long and successful time as Dr Who - let the show begin. PS The Doctor Who World Tour with Peter and Jenna will be in New York the 14th of August.